In today’s digital world, it is no surprise that the automotive industry has adopted advanced technology. Although key-less entry technology is beginning to take a major hold on the market, transponder keys are still one of the most popular automotive entry devices used today. No longer a luxury, a properly working transponder key is an imperative tool for any driver and is something people rely heavily on for entry into any newer model car. 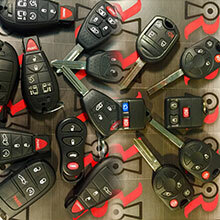 At Redlands Lock & Key, we offer affordable transponder key replacement, repair, and reprogramming options that are just as innovative as the technology itself. New transponder keys and programming are available through both our mobile locksmith services and our physical location on Citrus Avenue in Redlands. Specializing in all areas of the industry, our team of locksmiths have the experience and technical expertise that is required to stay on top of an ever-changing industry. For any questions about transponder key replacement or to schedule an appointment, call our customer care team at 909-792-7072. 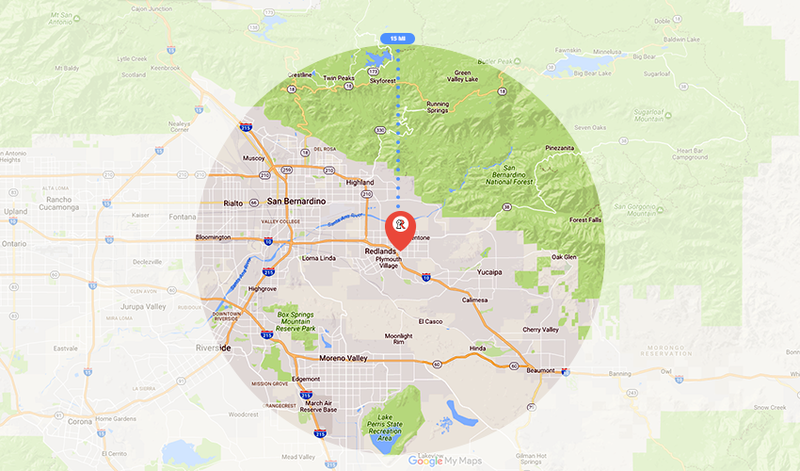 If you are in an emergency and can’t unlock your car, our emergency locksmiths can be texted at 909-225-4161.